Keep in mind these practical tips to make your marketing content more successful this year. Simon Sinek, author of the bestselling book Start with Why: How Great Leaders Inspire Everyone to Take Action wrote, “There are only two ways to influence human behavior: you can manipulate it or you can inspire it.” Manipulating consumers to buy your product through attractive promotional deals are just a way to get a one-off purchase from them, but creating brand loyalty requires a more concerted effort. The companies that inspire us are the ones who have successfully communicated their values, or their WHY, with consumers. They are not seen as self-serving money-makers but are there for some kind of higher purpose or goal. Knowing your company’s WHY is essential if you want to create a brand that your buyers trust. So in 2019, spend some time understanding your company’s WHY so that it can become an integral part of your marketing mission. 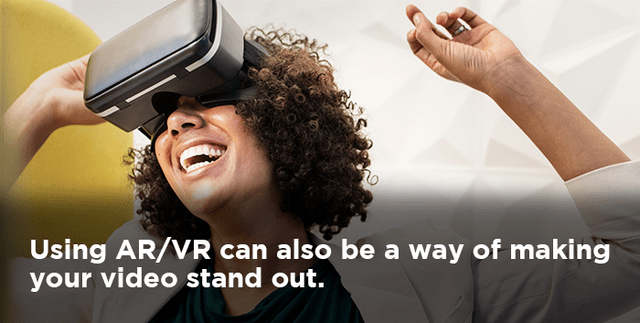 360-degree interactive videos using virtual or augmented reality are all the rage, and 2019 will see a rise in their use for marketing purposes. AR/VR allows the viewer to experience content in a whole new way because of its 3D nature. As the technology becomes increasingly compatible with smartphones, its use will become more widespread. ARvertising is a trend to be on the lookout for — AR technology brings ads to life by making them 100% more interactive. We will see an increase in the number of consumers who will take a more active role in the content consumption process as AR/VR enables them to be true participants instead of passive observers. Storytelling in 2019 is not going away because everyone loves a good story. 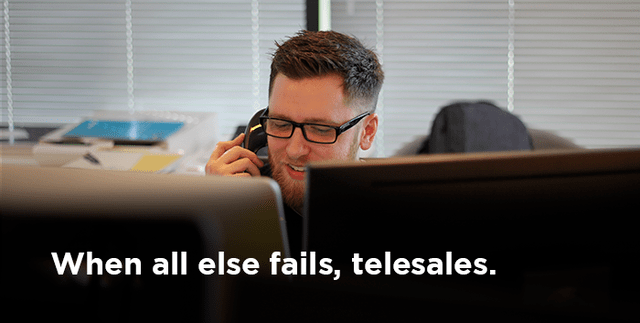 Unfortunately, not every B2B marketer is good at telling one, however. Much of the content in the B2B software marketing space is either too techy or too vague — the reader is often left wondering what the product is all about because the descriptions provided are just marketing catchphrases. 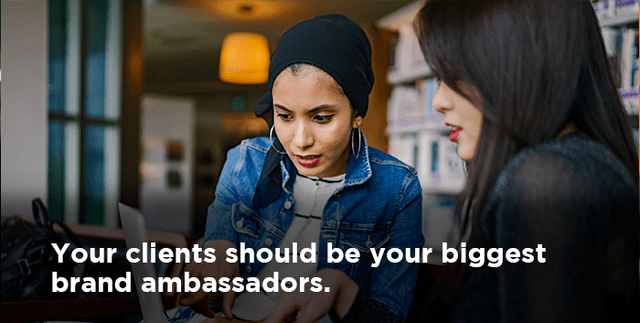 The four key elements to good storytelling according to expert Joe Lazauskas (Director of Content Strategy at Contently) are tension, fluency, relatability, and novelty. But first and foremost, determining why the story should be told is step number one. 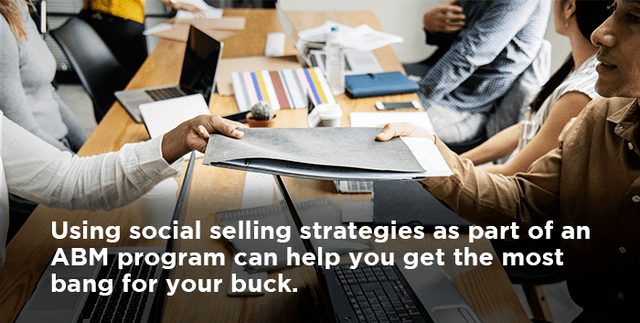 Case studies are a great way to tell stories that your buyer personas should relate to, especially if you start out with a challenge that your client was confronted with (the tension aspect of good storytelling) that your solution helped solve. 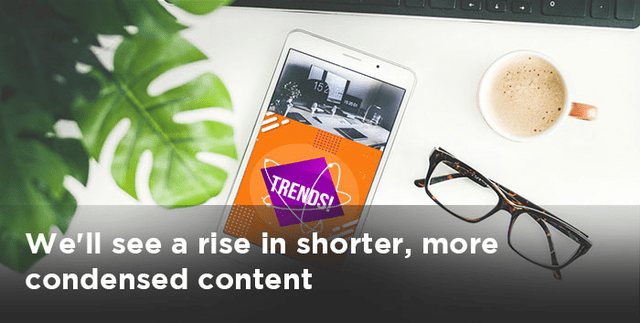 In 2019, we’ll also see a rise in shorter, more condensed content as busy prospects on the go have less and less time to spend reading long e-books or whitepapers. Data visualization will increasingly become a way for companies to tell a story. Creating infographics is a great way to do just that. Content is still king and there’s no getting around having a thought-out content marketing strategy. But making your content more interactive, relatable and inspiring is the key to success in 2019.